On February 11, Tatarstan Department of Federal Supervision Agency for Customer Protection and Human Welfare received 32 urgent notifications of cases of intestinal infection in 30 students and one teacher of Kazanbashskaya general education school of Arsk municipal region and one student of Arsk teacher training college named after Gabdulla Tukay. All patients have been taken to the Regional Clinical Infectious Diseases Hospital. Team of specialists of Department of Federal Supervision Agency for Customer Protection and Human Welfare of the republic is working in the field for epidemiological investigation of the all circumstances of cases of acute intestinal infections. 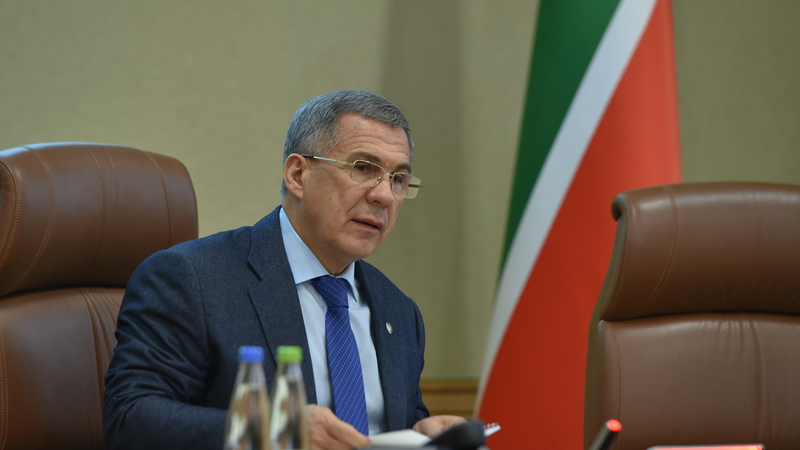 Minnikhanov instructed to hold today’s meeting of the Commission on prevention and control of emergencies, chaired by First Deputy Prime Minister of the republic Rustam Nigmatullin, to analyze the situation and provide all necessary assistance to the victims.